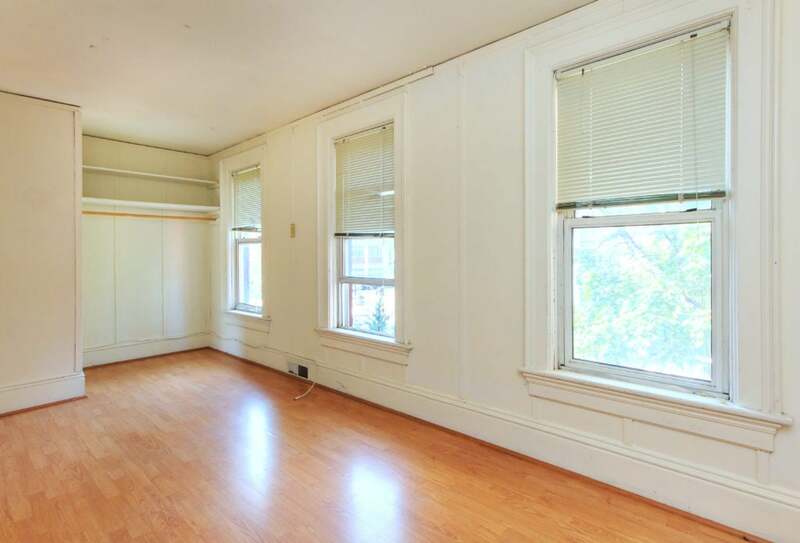 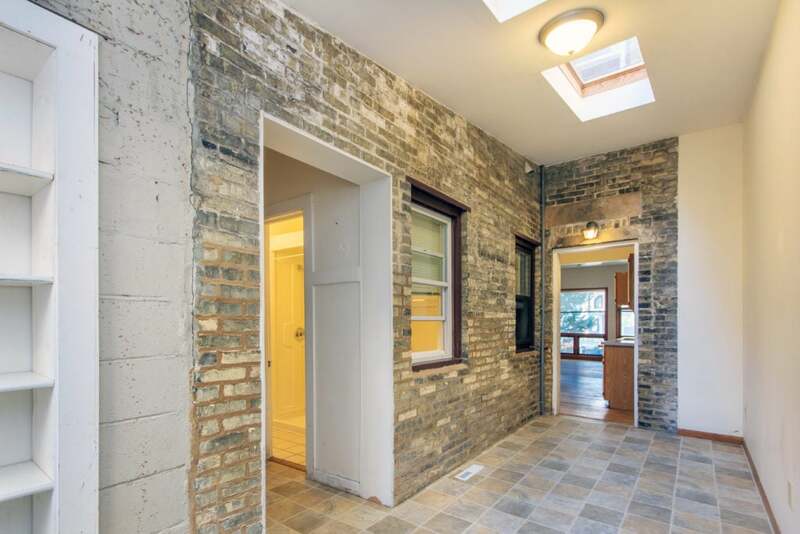 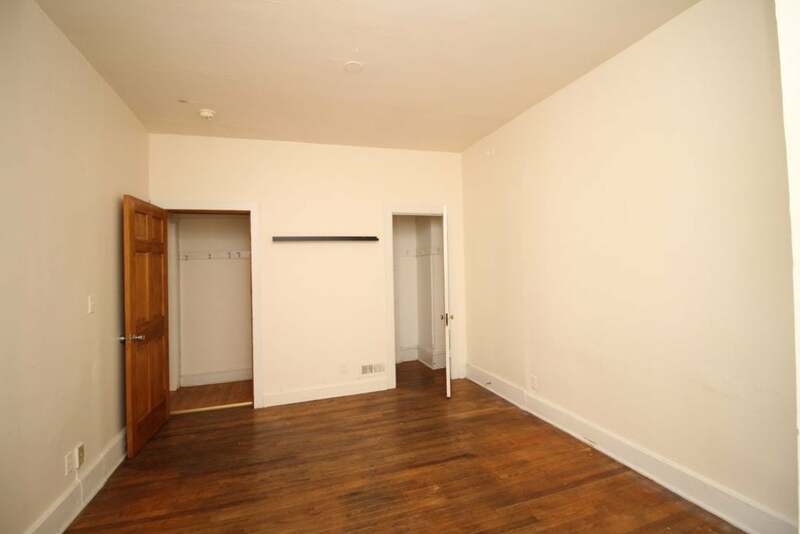 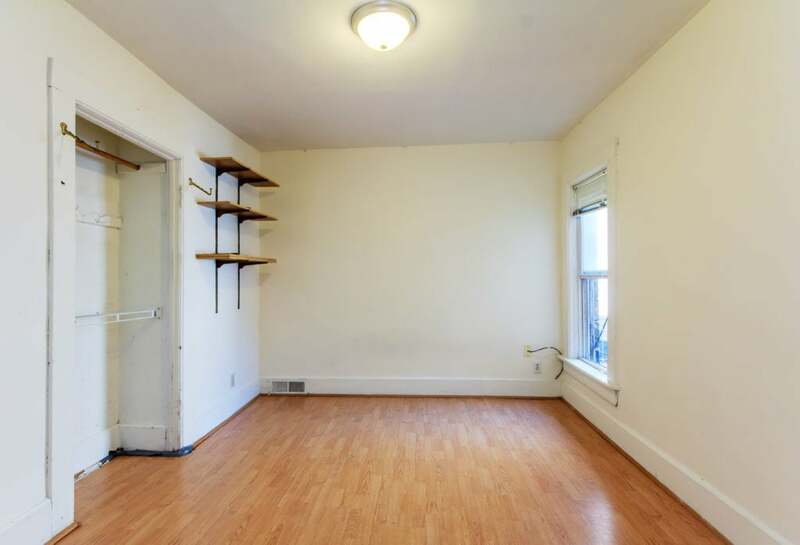 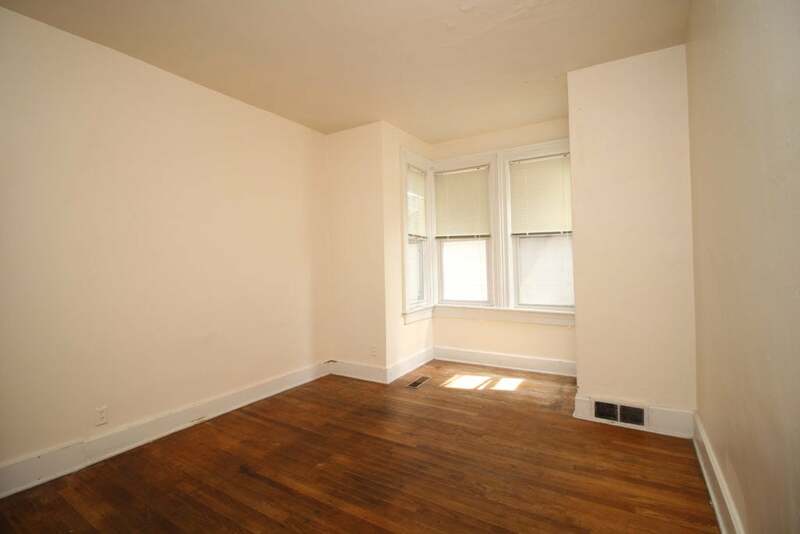 This house is located just steps from State Street and features two spacious three bedroom apartments. 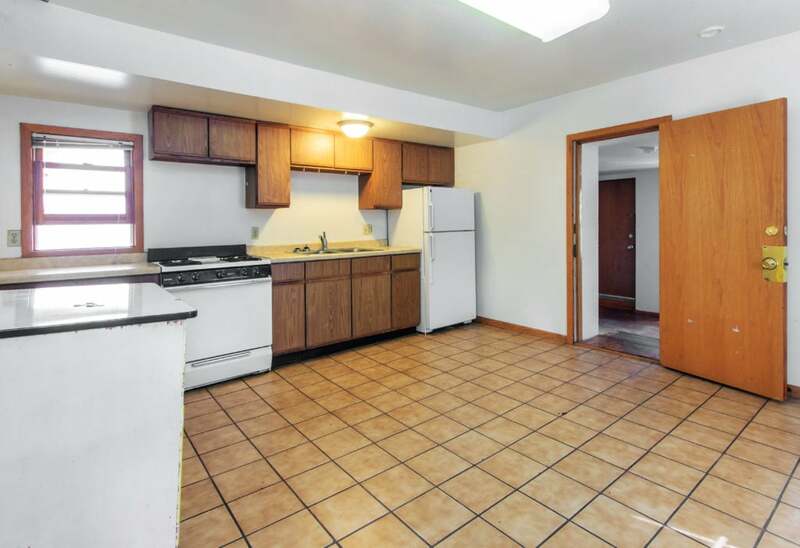 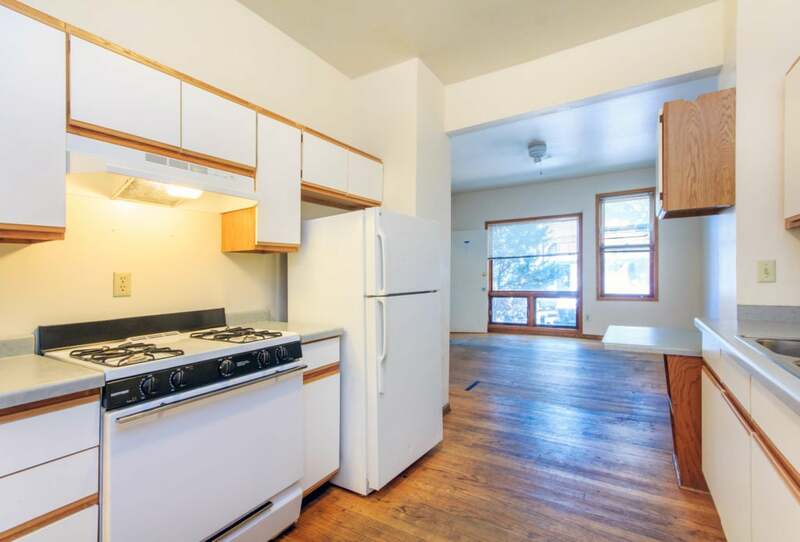 Each apartment has an eat- in kitchen and hard wood floors. 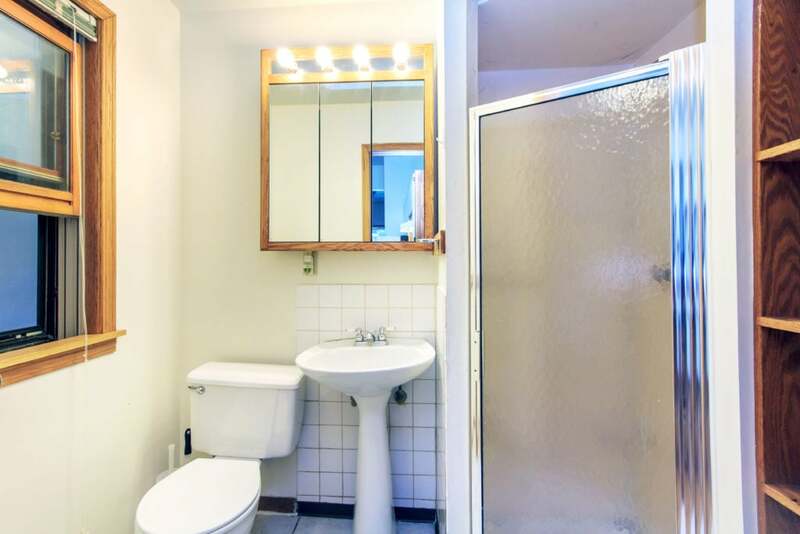 The first floor unit has two bathrooms. 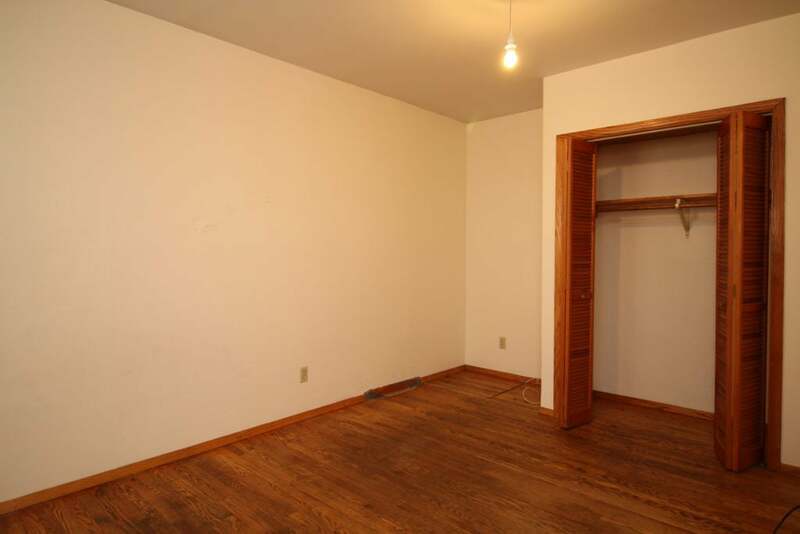 Heat and water are included in the rent.